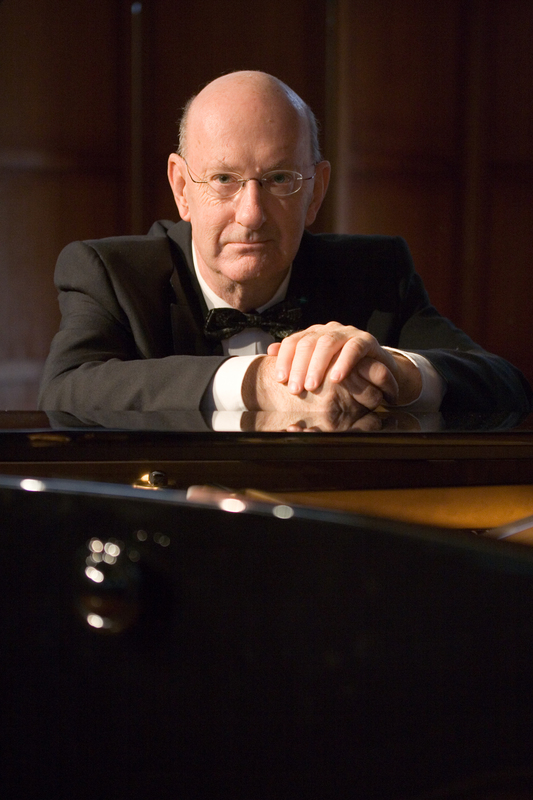 Stephen McIntyre is known nationally and internationally as one of Australia’s most eminent pianists and teachers. He has performed as soloist and chamber music player in many countries, and was Head of Piano at the Victorian College of the Arts from 1977 until 1993. He has appeared as concerto soloist with all major Australian orchestras. His cycle of the complete piano music of Ravel won the National Critics Award. He was Principal Artistic Advisor for Musica Viva Australia during 1995-96, Director of the Chamber Music Program for the Melbourne International Festival from 1989-1999 and Artistic Director of the Port Fairy Spring Music Festival from 2005 to 2009. Stephen McIntyre is Associate Professor in the Melbourne Conservatorium of Music at the University of Melbourne. In 2003, he was the recipient of the Sir Bernard Heinze Award for distinguished contribution to music and in 2007 he was made a member of the Order of Australia (AM).